This is the traditional form of hardwood flooring. Tongue and groove planks are machined from a single piece of timber. These are installed by secret nailing (invisible nailing), face nailing or gluing down to joists, timber sub floor or concrete slab. 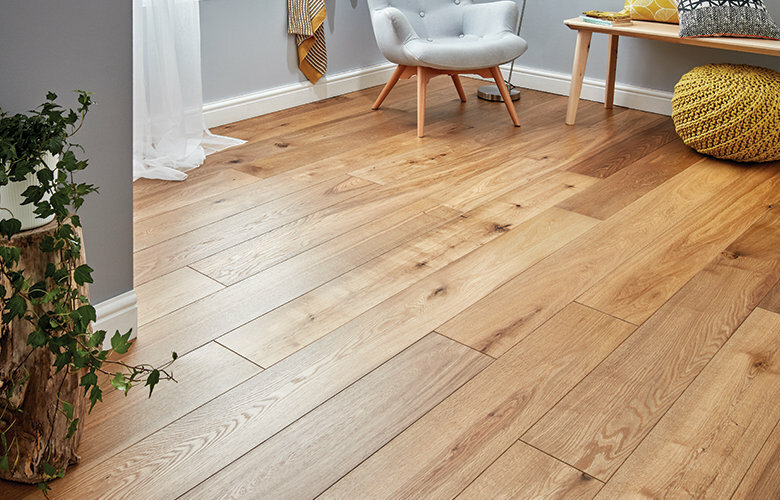 Solid planks are not suitable for use over underfloor heating. 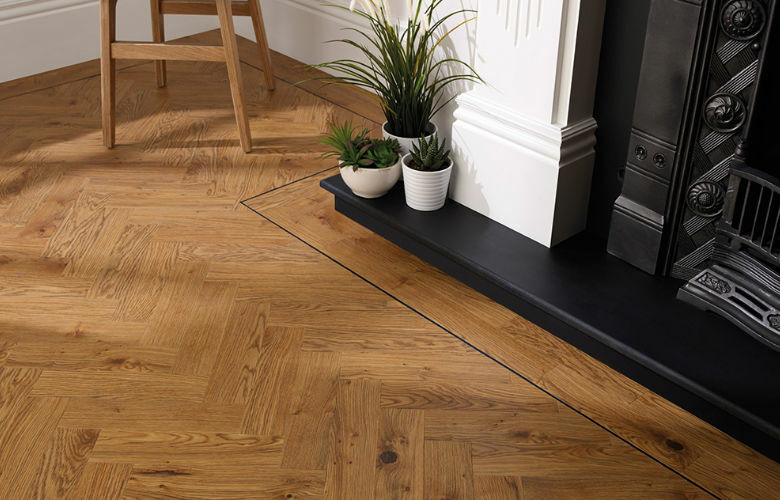 We provide solid flooring in a range of timbers and widths, unfinished or pre-finished with lacquer or oils. Engineered planks are made up of a top layer (or wear layer) of real hardwood on a “core.” This core can be plywood, softwood block board or high density fibre board. They can be traditional tongue and groove or click together boards and are anywhere from 11 – 21 mm thick. Can be secret nailed, bonded down or laid as floating floor. Engineered boards are suitable for use with underfloor heating. 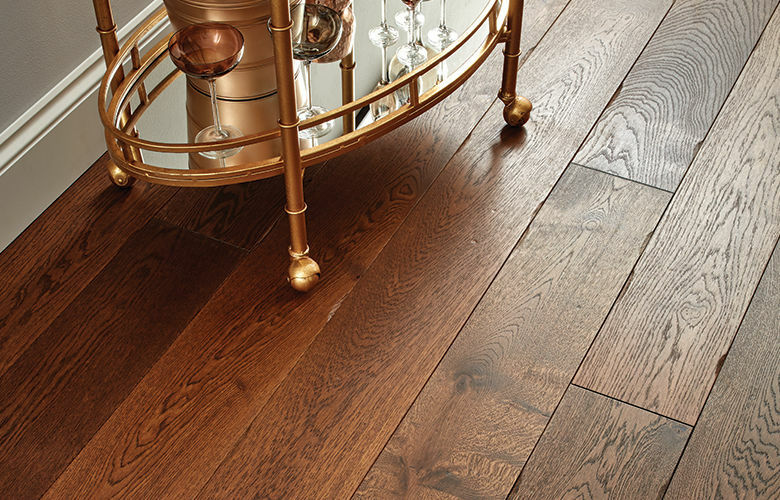 We provide engineered flooring in a range of timbers and widths, unfinished or prefinished with lacquer or oils. As they are more stable, engineered planks are available in much wider widths than solid planks. Parquet are small blocks or strips that can be laid in a variety of geometric patterns. They are traditionally made of solid timber, but are also available in engineered form that is suitable for use over underfloor heating. Solid blocks are usually unfinished, engineered are available both prefinished and unfinished in a variety of timbers. Parquet and mosaic panels are pre-made panels of more elaborate geometric designs. We can supply solid and engineered versions. 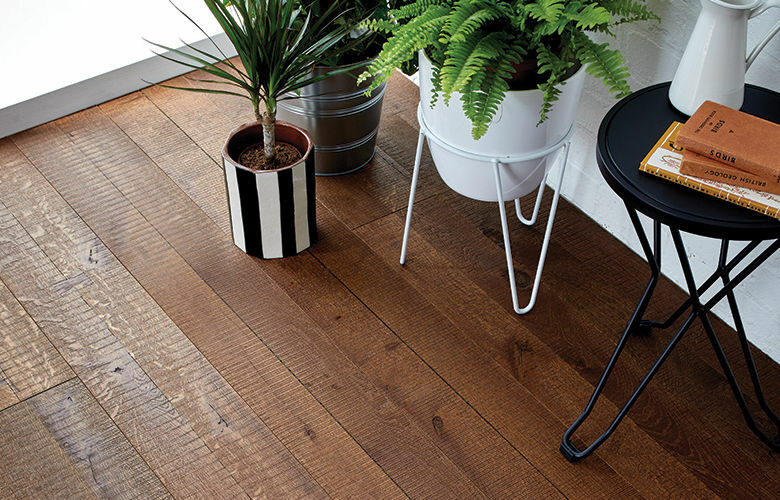 Laminate planks are made to realistically imitate the appearance of a wooden floor. We offer high-quality laminates rated for domestic or commercial use that can be an economical alternative to wooden flooring. Laminate flooring is suitable for use with underfloor heating. We supply an electric mat system suitable for use under engineered, laminate, and cork flooring. 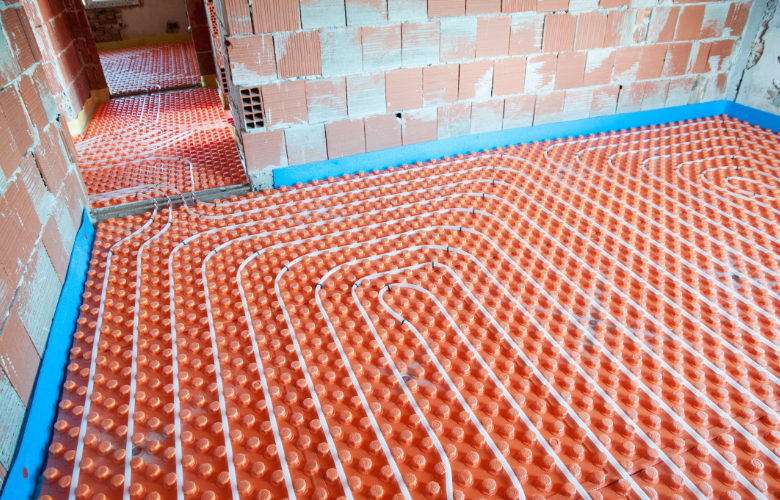 We also supply & install an in-screed electric cable heating system, suitable for use under engineered hardwood flooring, in either case it is essential that a floor temperature sensor be installed. We supply all necessary accessories, such as threshold mouldings and radiator pipe collars as well as everything you would need if you were installing the flooring yourself, such as damp proof membranes, underlays, adhesives, finishishing oils, and lacquers. We also sell cleaning and maintenance products and felt pads to product the finish from scratches.